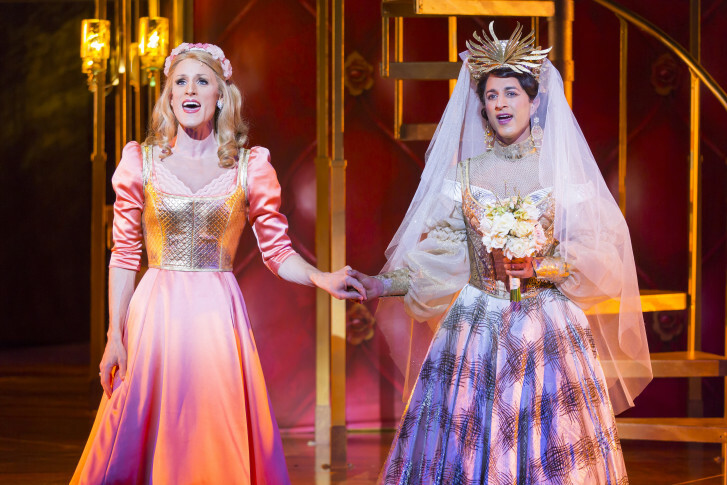 ‘Dinner and a show’ is not an unusual concept — in fact, it’s a pretty common one. 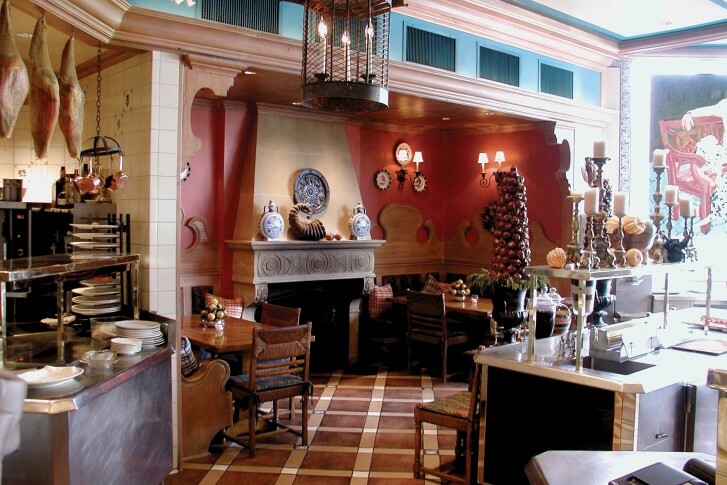 But on May 23, experts will go one step further to explore the notion of food as theater in a multicourse meal and discussion at the Smithsonian’s National Museum of American History. 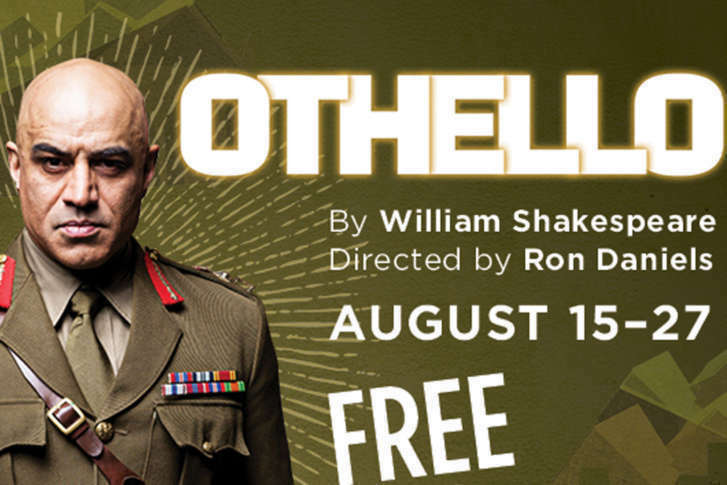 The 27th annual “Free for All” series offers free performances of “Othello” at Shakespeare Theatre Company in Penn Quarter. 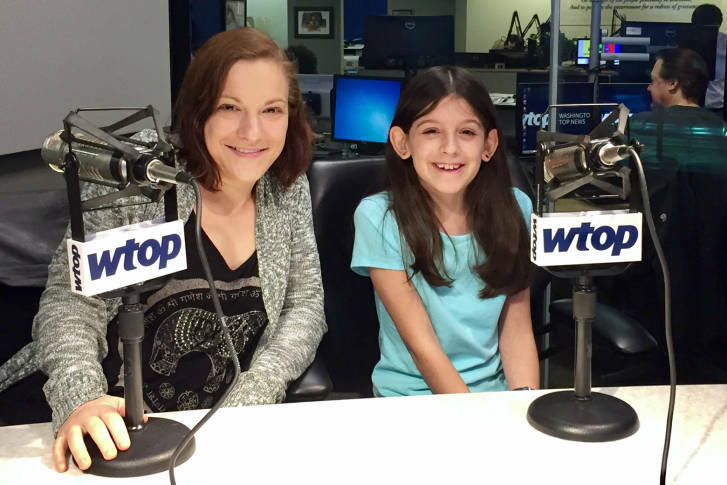 Daisy Eagan, who won the Tony at age 11 in 1991, passes “The Secret Garden” to a new child star, Anya Rothman, at Shakespeare Theatre in D.C.
Maulik Pancholy (“30 Rock,” “Weeds”) breaks down “Taming of the Shrew” at Shakespeare Theatre Company.